Fiesta Insurance is one of the oldest auto insurance companies in the nation providing Hispanic and blue-collar communities with the car finances services they require. For individuals looking to get into the insurance industry, the company offers great franchise opportunities. As you will see, Fiesta Insurances is an option to profit from a dynamic insurance business, providing quality protection to car owners. Before venturing out, we must consider whether investing in the auto insurance industry can be worthwhile. 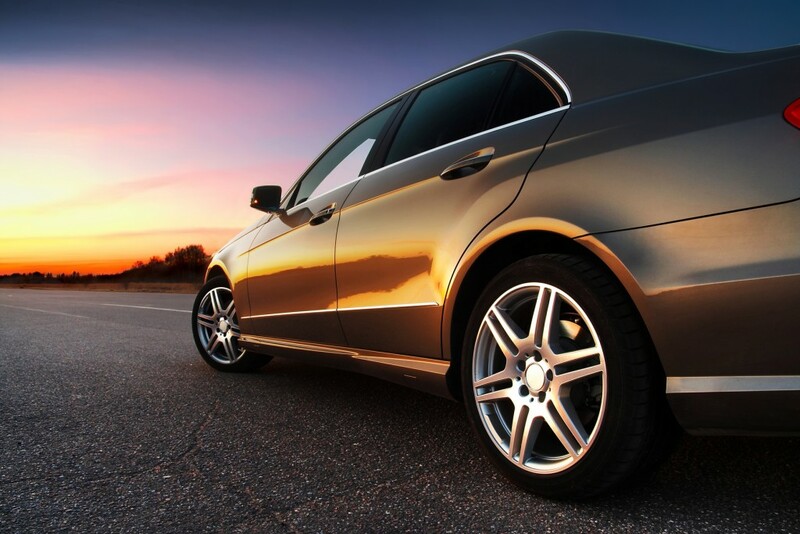 Certainly, the auto insurance industry holds great promise for franchise owners. The market has been projected to earn higher revenues as the macroeconomic landscape continues to improve. Insurance providers are expected to benefit from the increasing number of car purchases as the spending rate of consumers increases, as well. The auto insurance industry enjoyed an annual growth of 1.5% for the past five years which is expected to grow in the next couple of years.The higher rates of insurance interest would result increased revenues for your business. Therefore, Fiesta Insurance can be very profitable investment for you. In addition to an attractive industry, Fiesta Insurance franchising offers a host of other benefits. Started in 1999, Fiesta Insurance has been one of the oldest players in the industry, providing years of experience and expertise. Next, Fiesta Insurance has 140 franchisee units in the US, giving you a credible brand name that would not be possible if you chose to sell landlord insurance. Lastly, a Fiesta Insurance franchise automatically qualifies as tax service provider too, allowing you to provide tax preparation services. As you can see, Fiesta Insurance franchises have a few benefits of their business model. As a franchisor, Fiesta Insurances helps you run the business. They assist with setting up your location and continued business advice throughout your tenure as a franchisee. Additionally, Fiesta Insurance gives you elaborate pre-opening and on-going training for your business. Also, the company helps you with advertisement co-ops to gain the greatest market reach for your business. With a start-up investment of a little over $107,000, you can buy a successful Fiesta Insurance business. Fiesta Insurance franchises come with more than a few perks for franchisees. The company provides corporate support to help you become familiar with the agency information management system and tax software. They also offer site analysis and selection assistance services to help you pick the best location for your franchise. This is a service that few other franchises offer. In addition, Fiesta Insurance franchisees benefit from marketing collateral and marketing plans that help you achieve success quicker. If you want to open your own insurance company, opening an insurance franchise may be the best route to take. Even if you decided to purchase an insurance franchise with another insurance company, you would still be saving a lot of time and effort. Since you do not have to start an insurance company from scratch, like other business innovators, you get a business with all the existing systems in place. With the infrastructure of all the business processes being set, including human resources, operational management and financial reporting, you can really get into the insurance market quickly. Fiesta Insurances is a great option for a insurance franchise investment. The auto insurance industry is certainly profitable. The company has good franchise benefits. Moreover, they provide substantial support for their franchise owners. Finally, with the tax services industry add on, you can provide quality services to your community, creating a secure future for yourself. I want to buy franchise and would like to know of general requirements.